Here you will find links to each ABFriday post, as well as guidelines to participate. UPDATE: One Photo Focus has ended. For details, visit my November 11, 2016 post. A Few Words About the Forum. 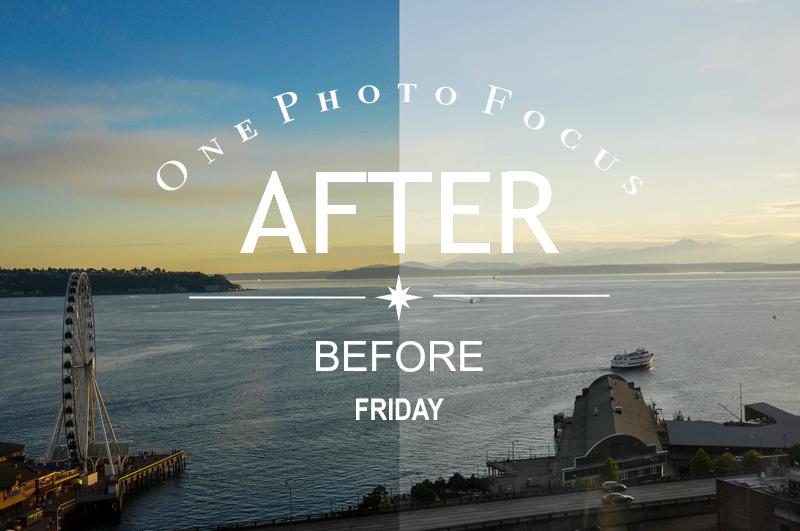 After-Before Friday (ABF) posts provide an opportunity for photographers (amateur and seasoned, alike) to share their photos, and if they wish, their post-processing decisions. 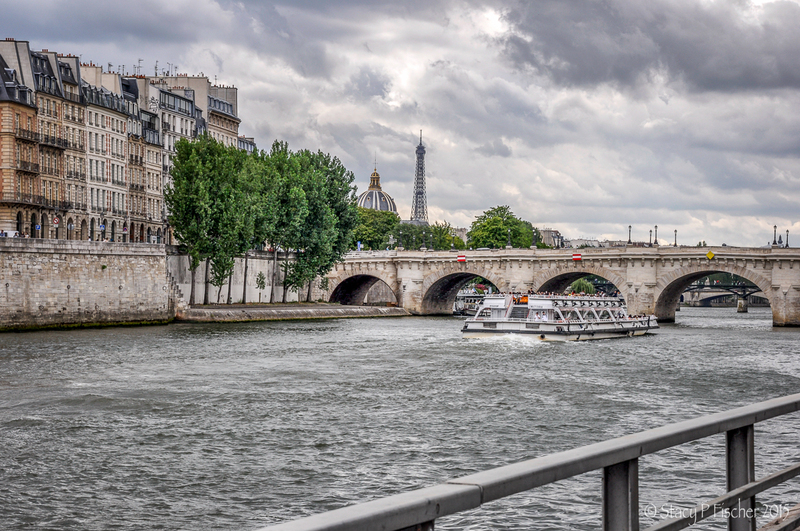 The photos will provide a fun “wow” factor; the post-processing descriptions, the “how.” The goal is to enjoy a behind-the-scenes look at others’ work while picking up helpful ideas along the way that each of us can use as we work with our own photos. The first Friday of each month is designated ABFriday One Photo Focus (1PF), when all participants post-process the same image. If you wish to share your post-processing details, simply publish a post on your blog linking back to mine. One Photo Focus How-To’s. The first Friday of each month. All participants edit the same photo. The photo to be edited will be revealed in the ABF post two weeks in advance. If you’d like to join in, email me at visualventuring@gmail.com to let me know. I will send you links to the full-sized RAW and jpeg files. Download the one you wish. Resize the image (longest side no longer than 1000 pixels). If you need help, let me know. Email me your “after” image no later than Wednesday midnight EST two days prior to the post. Refer to the schedule (and, if needed, time zone converter) at the top of the page. Include the name of your blog and its web address. If you’re a new participant, let me know how you would like me to fill in your header. I use the format “Submitted by Your Name — Your Blog Title“. If you want, include a sentence or two describing something in general about the processing (what post-processing program(s) you used, perhaps? Write a post with your photo. describing your post-processing steps. Tag your post with One Photo Focus and ABFriday. Send me your link (I prefer the shortlink) with your submission or as soon as you schedule your post to publish. You can link back to this page or to visualventuring.com and state which week you submitted to and when the post will go live. Thanks so much for your interest. If you have any questions, feel free to leave them in the comments section. The after-before Friday forum – what a great idea! I’m a hobbyist photographer intent on developing my artistic appreciation further (aren’t we all!). I intend to visit your blog frequently. Thanks so much for your wonderful comment, Christopher!